Finding a path to the future can be hard. Whether or not they have an end goal in mind, for many students, choosing a degree that gives them the flexibility to build skills and explore their interests is key. 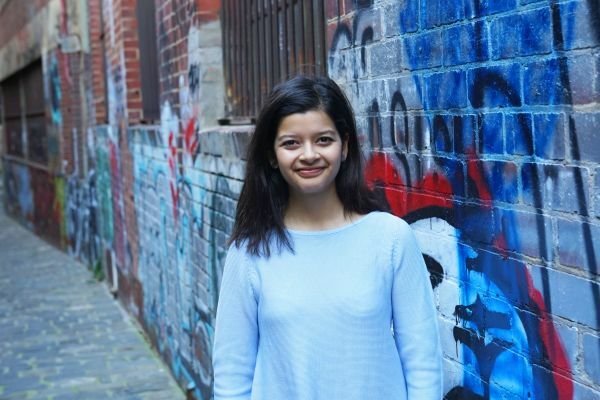 For Priyanka Banerjee, this choice led her to the Bachelor of Commerce. Now, she’s moved on to study the Melbourne JD (Juris Doctor). “New Graduate Degree Packages: If you’re a high achieving student and clear about what direction you want to take your study, explore our new Graduate Degree Packages, which can provide you with an undergraduate and graduate degree package offer through VTAC. Packages include, Commerce / Juris Doctor and Commerce / Engineering.